Looking for an investment property? 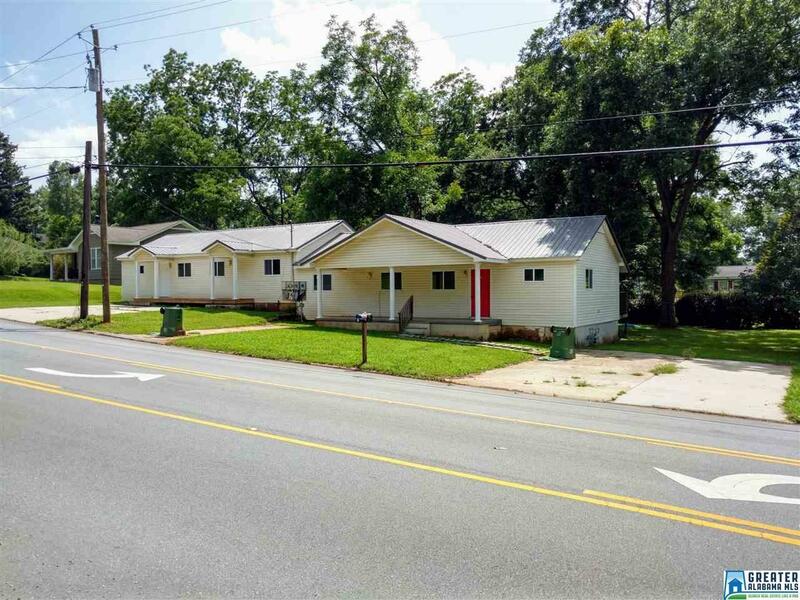 MOTIVATED SELLER will entertain all offers on this remodeled duplex located only a half mile from downtown Lineville. With the high demand for rental properties in the area this is A great opportunity to own two 3 bedroom 2 bath units. Each unit has hardwood and vinyl flooring with its own central heat/air unit; they also each include a back deck for outdoor activities. Both units are currently being rented for $500/month. Driving Directions: From Office Take Hwy 9 South Towards Ashland. Turn Left Onto Hwy 49. Travel Down Hwy 49 For About 0.5mi Duplex Will Be On The Right. Courtesy of Mountain Streams Realty, Inc.